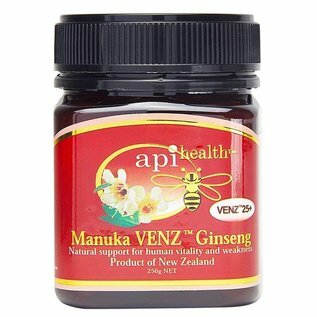 Manuka VENZ Ginseng ManukaHoney is 100% natural. 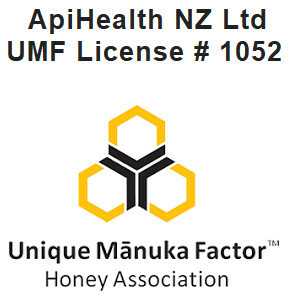 Manuka VENZ Ginseng ManukaHoney is a combination of ManukaHoney UMF®, Panax-Ginseng and Manuka Bee Venom VENZ. 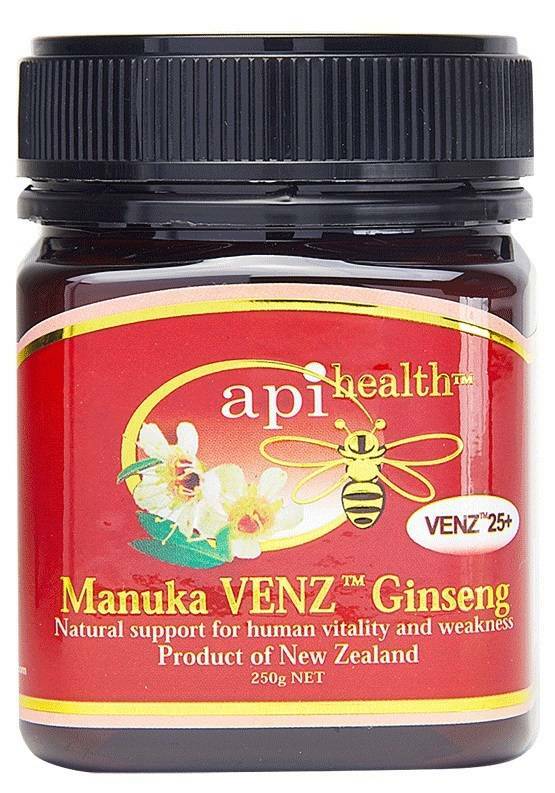 Manuka VENZ™ 25+ Ginseng ManukaHoney is an entirely natural product. It is a combination of three natural ingredients that strengthen each other's effect. 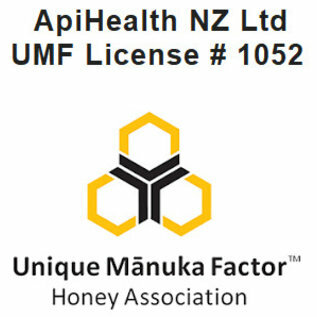 ManukaHoney UMF®, Panax-Ginseng & NZ Manuka Bee Venom VENZ™. !!! PLEASE NOTE !!! This product contains bee venom. Consult your doctor (before using this product) if you are allergic to bee stings. Each 5 grams of this ManukaHoney contains half a bee sting of bee venom. It is recommended to start with half a teaspoon per day. If no allergic reaction occurs the quantity can be increased to 2-3 teaspoons per day. Do not take with food and/or drink. Keep it in your mouth until the product is completely dissolved. * 1,5% (3,75g) Panax-Ginseng extract. In order to ensure that nothing of the useful properties and biological activity of the Panax-Ginseng will be lost during the processing of the raw materials, only approved scientific methods are used.